We just love visiting London when we come back to the UK from the Middle East. 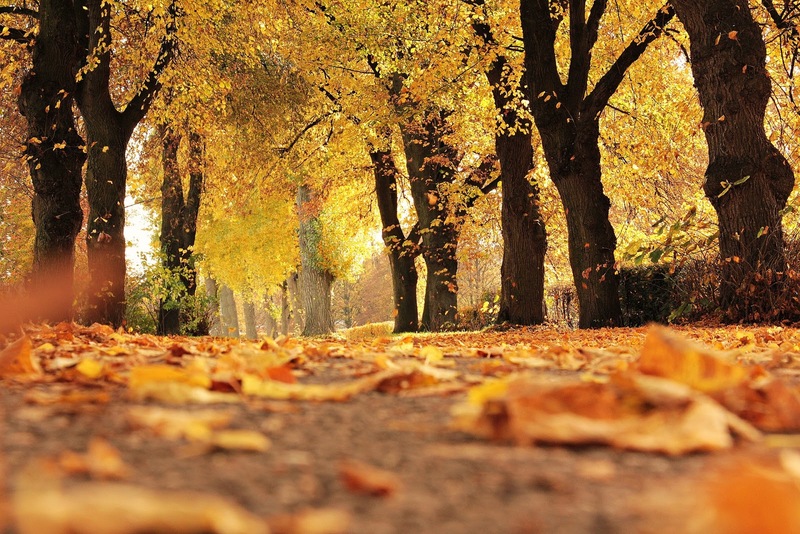 Autumn is a lovely time to visit if you get lucky with the weather (and let's face it you can be unlucky with the weather at any time of year!). You avoid the crowds that flood the capital all summer so the queues are shorter and you can often get better deals once the kids are all back at school. London was home when we left 2.5 years ago so it obviously holds special memories for us plus we still have family and lots of friends who live in the area so we love to catch up with them. But really we love London for the versatility that it offers. There is SO much to do - from (free!) 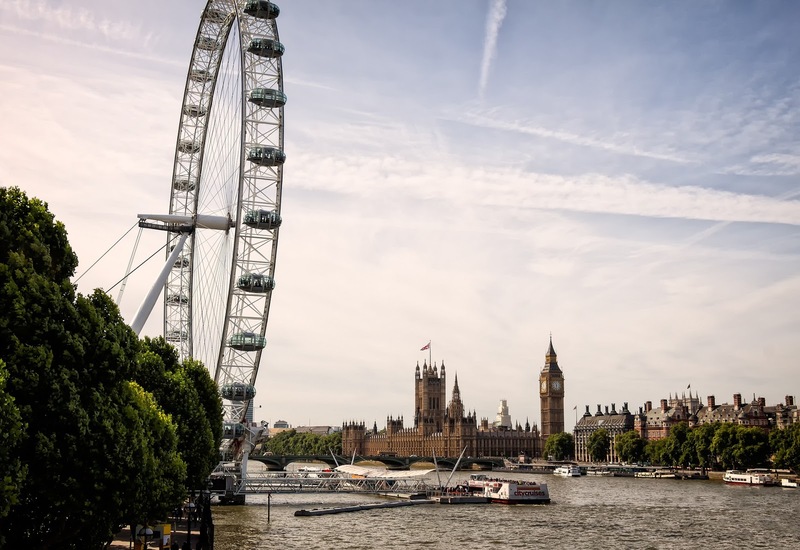 museums to parks to attractions such as Regent's Park, the South Bank, the London Eye, the Tower of London and the Aquarium. Other things that we love doing are visiting fun areas such as Covent Garden or a historical point of interest like Hampton Court Palace (which is really well geared up for kids). We even spent an entire afternoon just riding around on public transport when we were there recently! There really is something for everyone! Brighton will never lose its appeal to kids. 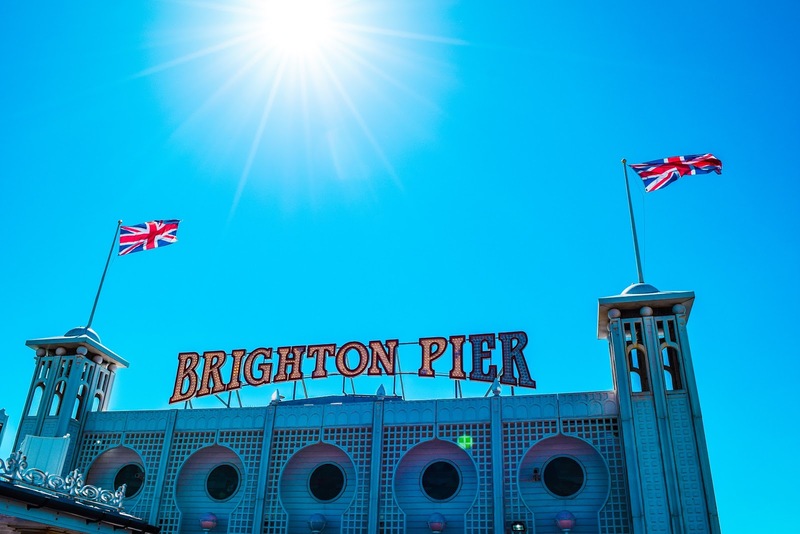 From Brighton Pier to riding on the British Airways i360 to strolling around the Lanes there is something for everyone. A trip to the beach even in the depths of winter can lead to a new appreciation for the coast especially with those stunning sunsets. If you do get cold, I recommend visiting the quirky, cute and independent cafes found in the Lanes, some of which serve the best hot chocolate! There are so many places within easy reach of Brighton including Devils Dyke, Stanmer Park and Sheffield Park (pictured below). The latter boasts some of the most dramatically vibrant Autumnal leaf displays I've seen. Acer trees in bright reds, yellows and oranges are reflected in the lakes to create some wonderful photo opportunities. There's plenty of leaves for the children to stomp about in and the ducks are incredibly friendly. The perfect day out for exploring and embracing the Autumnal landscape! Our Autumn choice last year was the resplendent New Forest. The forest comes alive this time of the year and the range of colours on the trees is breathtaking. We stayed in a lovely Avon Tyrell lodge within the forest and donned our wellies and raincoats for some lovely puddle splashing walks amongst the trees. Christchurch was close by where we explored the priory, the castle and Lovers Walk along the river to feed the ducks. No trip is complete unless some ice-cream is consumed and for that we headed to the highly recommended Mudeford Quay and Avon beach to make the most of a quieter season to play on the beach and admire the views to the needles...and of course have our obligatory ice-cream. We finished with a trip to the New Forest Wildlife park. Being by the sea in the colder weather can also be wonderful with the crisp sea air. All the little ones need are wellies, a warm coat, a bucket and spade and off you go. We have some beautiful days in Dorset in Autumn so it can still make a wonderful trip. For me, Dorset, and particularly Lyme Regis, is the perfect destination for a UK break. 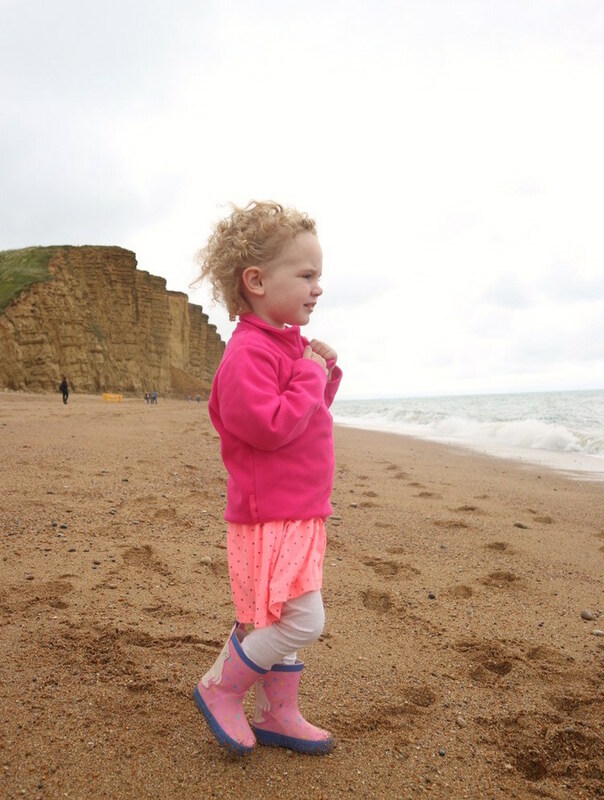 If you're traveling with dinosaur-mad kids they'll love looking for fossils along the Jurassic coast. We absolutely love the North Norfolk coast for autumn holidays. Holkham Hall is a beautiful day out - take or hire bikes and enjoy riding around spotting the deer, stop for a picnic by the lake or play in the huge woodland playground. We also love crabbing off the quay at Blakeney - a great way to make memories for all the family. If you or your littlies enjoy trains, the steam train from Holt to Sheringham is wonderful - so old fashioned and magical! Autumn can be quite a busy and exciting time - new school teachers and then there is Christmas to look forward to. Finding some peace during this season can be a real benefit and we found this at Thorpe Forest in Norfolk. We stayed in quiet cabins tucked away in the forest that had everything we needed from kid friendly furniture and safe spaces to a warming hot tub and log fire. The forest will soon be more beautiful with half of it evergreen and the rest becoming a golden and auburn delight. We find family bike rides a near daily activity and hot tub and movies our evening treat. When the leaves start to turn and the morning air is chilly, head to the Cotswolds for the perfect autumn break. At this time of year, the Cotswolds Area of Outstanding Natural Beauty is bursting with colour and you can enjoy your trip exploring without the summer crowds. 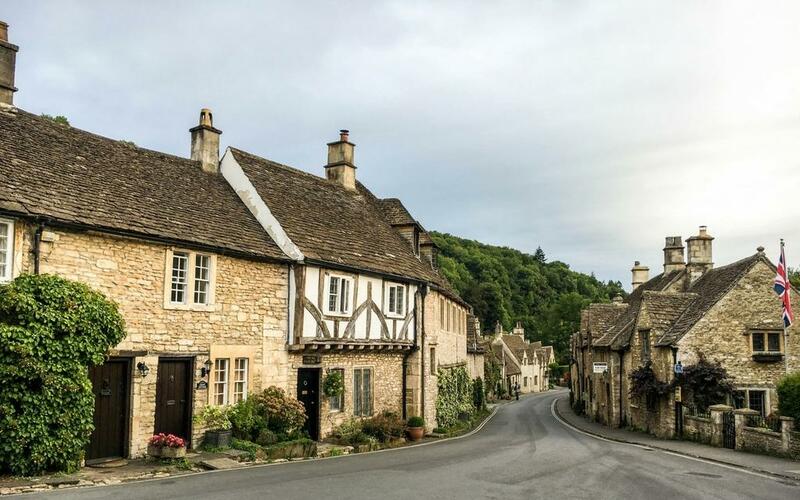 Wander picture perfect villages like Castle Combe and Bourton-on-the-Water, take long walks across the countryside and build up an appetite for a hearty pub lunch. Make sure to stop by ponds to feed the ducks and you might want to take a carrot or two for the local ponies. The Cotswolds are the perfect country escape for the whole family. 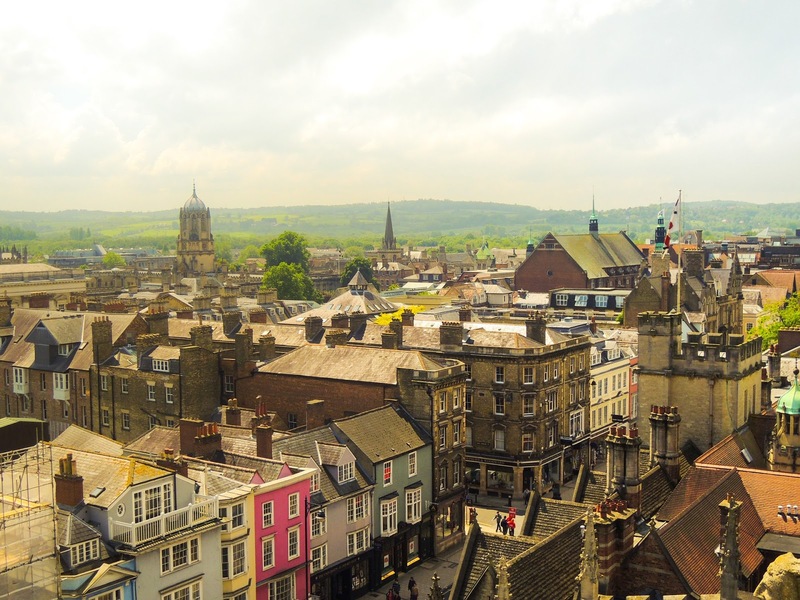 Oxford is the perfect place for an autumn city break in the UK. The city comes alive with students and has the perfect blend of indoor and outdoor activities to suit any autumn day. You can explore the historic Covered Market for those who like shopping, while for culture lovers the Ashmolean Museum and Radcliffe Camera are the perfect places for rainy days. One of my favourite activities however is exploring Oxford's famous colleges whose buildings and grounds are fantastic for all the family. Green rolling hills, dry stone walls, quaint country cottages and old pubs serving real ale infront of a roaring fire. Living in Bangalore as an expat, this is the England that I miss. Particularly in Autumn on those crisp blue-sky days, walking along old rail tracks and trailheads with the crunch of leaves underfoot. The Peak District, nestled between the big cities of Manchester, Sheffield and Derby, is a place I have been visiting since I was a young girl and now take my two young boys whenever I can. With the kids dressed in puddle suits and wellies, we love nothing better than a family walk. 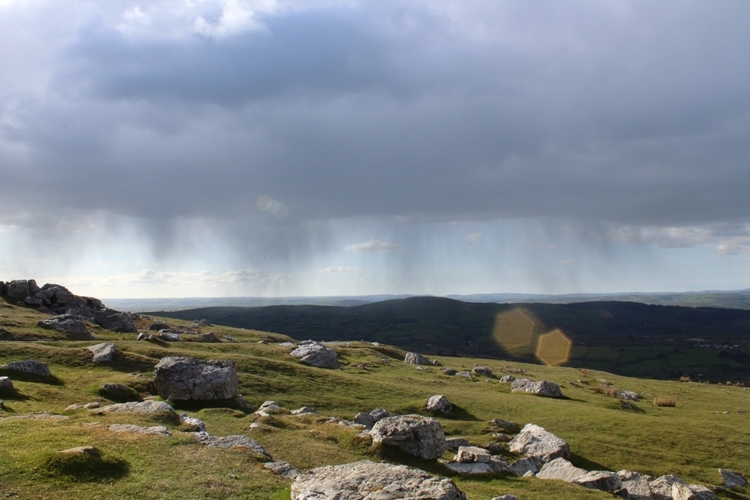 Our favourites are the Nine Ladies Circle through Stanton Moor Peak or the walk starting next to The Robin Hood pub in Baslow, with spectacular views from Birchen Edge. These walks are only 2km long, perfect for little legs. Alternatively, hire some bikes and ride the Monsal Trail or Tissington Trail. 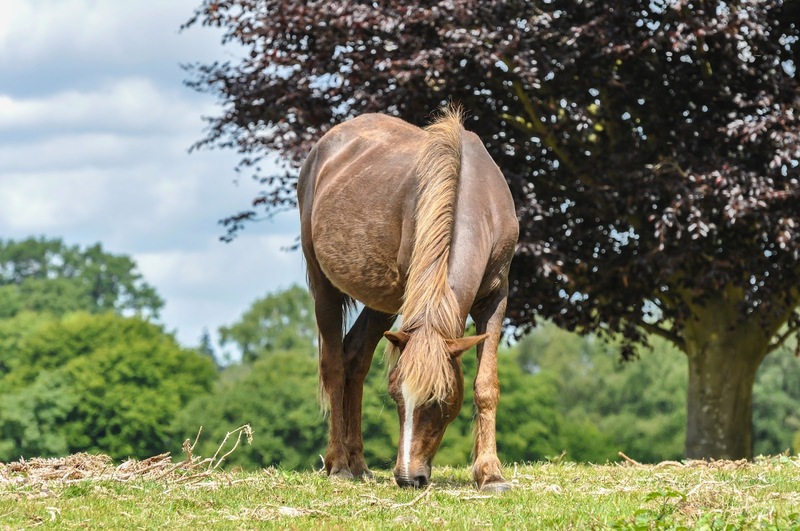 We always try to visit Blaze Farm in Wildboarclough for a free walk around the farm and a taste of the scrummy A2 ice-cream or head over to Chatsworth House to play in one of the best playgrounds around! However, if Mum and Dad are needing a drink (the fantastic pubs are part of the Peaks' charm), we suggest stopping by The Bulls Head Inn, Monyash, with a wonderful playground for the kids behind the garden. For me, it’s Blackpool. Yes, you could argue that it’s more a place for the summer, after all, it has the beaches. But as autumn rolls round, and the tourists fade away, you’re left with a more relaxed feel to a great seaside town. If the weather’s good, you have the piers, and the seafront to explore finishing at the famed Blackpool tower. If it’s a bad day you have Illuminasia. If you ask me, it’s the best place to take a baby. The use of their lights and oversized structures make for a wonderful thing for a baby to look at. Another tip, pay extra for a sea view. Once all is done and you’re back in the room, you can all just relax with a wonderful view to look out on. You can never go wrong with simply looking out onto the sea. 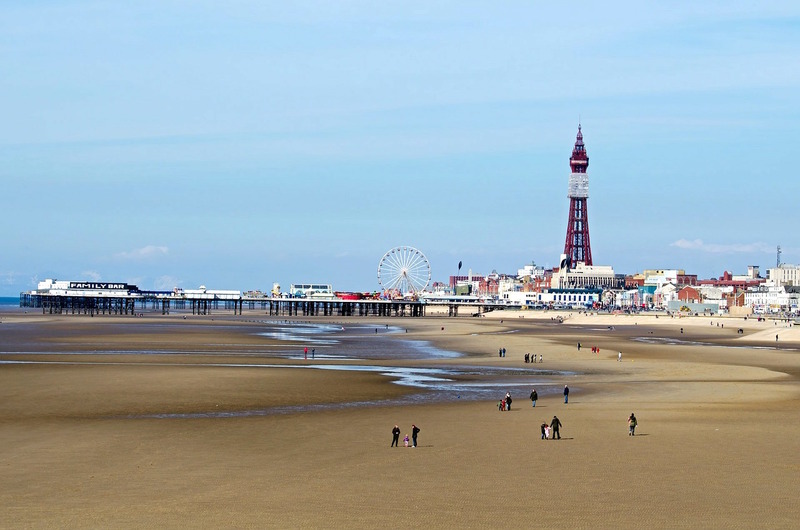 Kate from Mummy Kate Blog also recommends Blackpool! Although I live in Blackpool, I think it is a wonderful place to visit in the autumn. You will of course know about the attractions that you can visit such as the Tower, Madame Tussaud's and the Pleasure Beach but there are so many other things you can do which will cost you little, to no money whatsoever! For me, walking through the illuminations whilst wrapped up warm in my new winter coat, fills me with happy family memories. The atmosphere is buzzing with excitement and it's something I really look forward to every year. I'd recommend watching the World Firework Championships which take place every Friday evening in September. 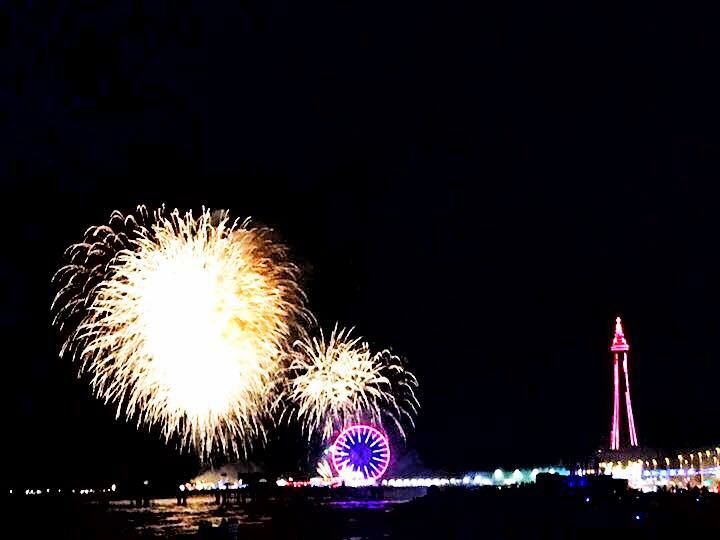 The display takes place from Central Pier but I personally enjoy watching them from South Pier, particularly with young children as you see all the lights without the loud bangs! If you are looking for something low cost to do during the day, I can recommend Stanley Park. With stunning gardens, historical buildings and fun activities for the kids, this is one of my favourite places to spend a relaxing afternoon. Middlesbrough is not necessarily the first place you'd think of to take a short break but there is lots to do in the area from boat trips along the river to National Trust properties, butterfly world and the fabulous Preston Park & Museum. Preston Park is so underrated - just £5 per family per year, they run some fabulous events throughout the year. 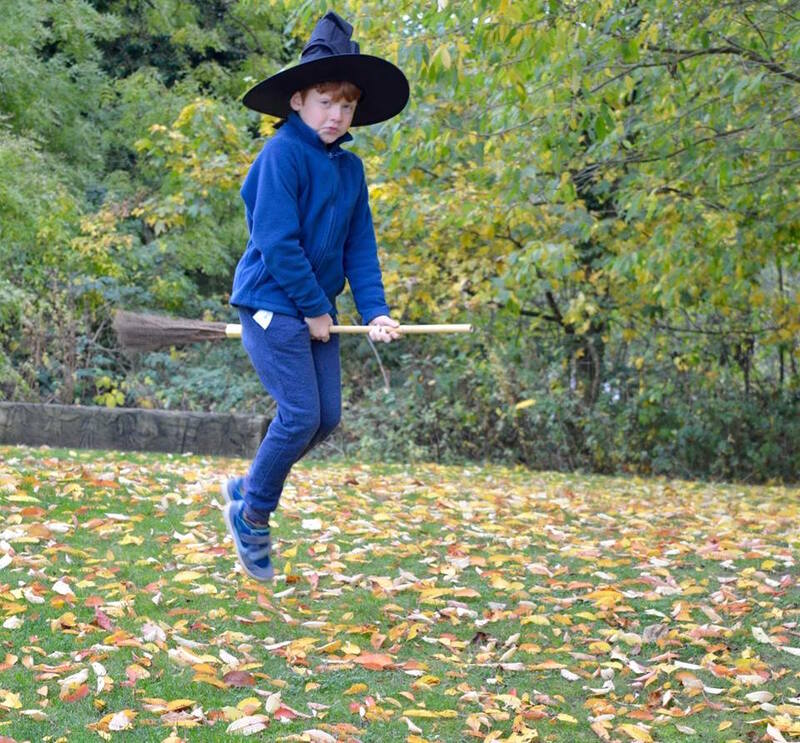 Autumn events include broomstick training and potion making. There are beautiful autumnal walks in the grounds too. One of my favourite places in the northeast to witness a wonderful autumn is Hamsterley Forest in County Durham, which takes on a rich russet glow during autumn. Durham has long been one of the UKs hidden gems. The historic riverside city with its World Heritage Site of Durham Cathedral & Castle, is a beautiful small medieval city with winding streets. Surrounded by stunning countryside, less than half an hour from the city of Durham you'll find Hamsterley Forest, located in the Durham Dales. M Forest, managed by the Forestry Commission, Hamsterley Forest is a delightful 2,000-hectare oasis, sprawling along the sides of a sheltered valley in County Durham. It’s a lovely place to visit in autumn, as we found when we were met with beautiful colour from the moment we arrived. Beautiful all year round but absolutely stunning in autumn with miles of footpaths, cycle routes, adventure playground and Gruffalo spotting to enjoy. Hamsterley Forest is one of Durham's most popular visitor destinations. There are 33 miles of waymarked walking, cycling and horse-riding trails in striking surroundings. Close by too is Beamish Museum, the stunning Bowes Museum, Raby Castle, Auckland Castle as well as a heritage coastline. All less than 3 hours by train from London and just 10 minutes on the train from Newcastle. 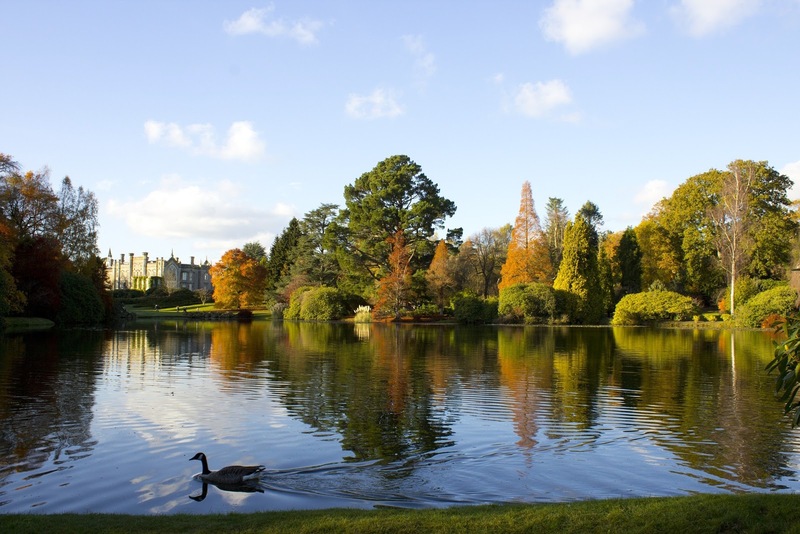 If you are looking to immerse yourself in the rich colours of Autumn then look no further than Westonbirt Arboretum. This is truly one wonderful place with a myriad of trees and events that go on in Autumn and the rest of the year too. There's a Gruffalo hunt which we can thoroughly recommend and many an educational opportunity can be found on a wonderful day out here. But don't just take my word for it do visit yourself and I can guarantee you will be richer in mind and body for the experience. We feel very fortunate to have the Forest of Dean on our doorstep. We often pop across on a weekend to take a walk around our fav attraction, Puzzlewood, which has been used as a film set for many blockbuster movies. The Dean Heritage Centre often have fun trails on to like the Hungry Caterpillar or the Gruffalo and my boys both love riding the steam train at Perrygrove. We have relatives who live on the Gower Peninsula in south Wales. I love our autumn visits there, especially nice sunny days. The tourists that fill the Gower throughout the summer have gone, so you get to visit amazing, beautiful beaches often as the only visitor there. The coffee shops have available seats for the obligatory post-walk hot chocolate! It is an amazing part of the UK. The Brecon Beacons are stunning to see during Autumn. 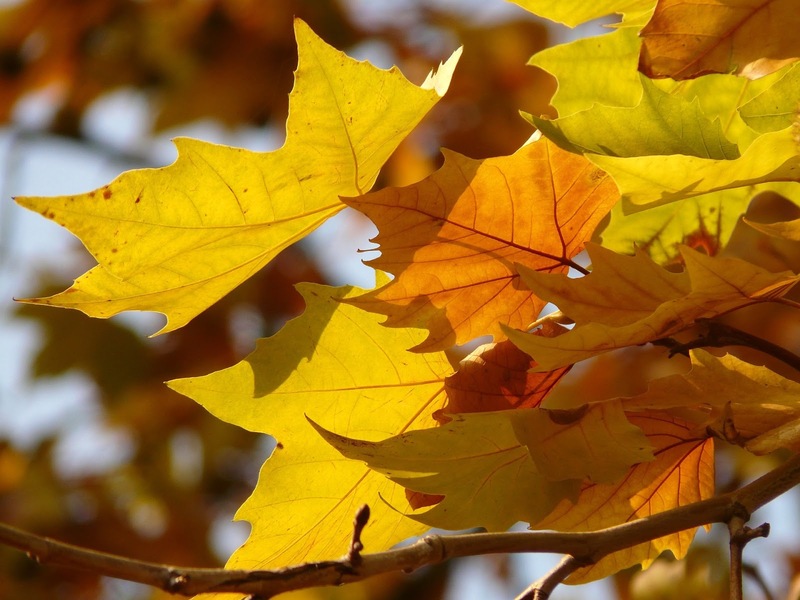 The scenery becomes even more impressive with the golden colours of the Autumn months. This national park is ideal for the nature lover and outdoorsy kind. From high peaks to caves, from sparkling waterfalls to peaceful reservoirs, there is plenty of great spots for breath-taking views. A crisp, clear Autumn day is ideal to admire the abundant nature and wildlife that the area has to offer. There are several walking and cycling routes which offer staggering views in all directions. For a perfect Autumn visit, explore the moorlands and trails, watch the birds travelling to warmer places and discover the picturesque towns during the day. At night, when the skies are clear, enjoy the dome of starts above you in this beautiful light-pollution-free area. When I think of Autumn I think of the outdoors, enjoying the final rays of sun to a backdrop of golden colours. So, an area of the UK which I find absolutely stunning this time of year is Pembrokeshire. 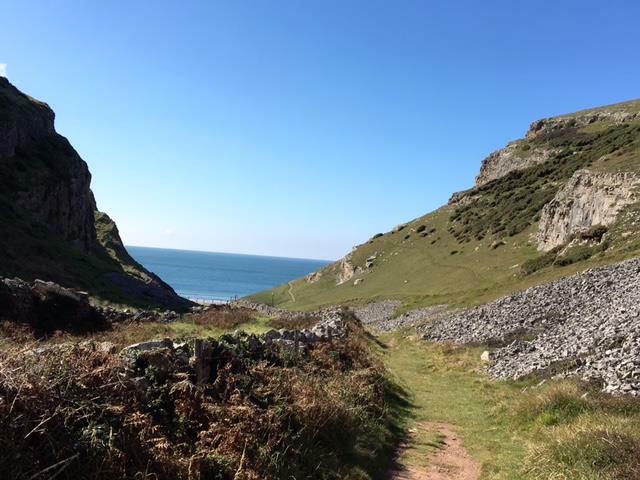 It lends itself to walks along award winning beaches and coastal paths and into the National Parks. Manobier and Freshwater West are two of my favourites. Autumn is also one of the best times to visit Skomer Island for the Seal pupping season and bird migrations if you like wildlife. 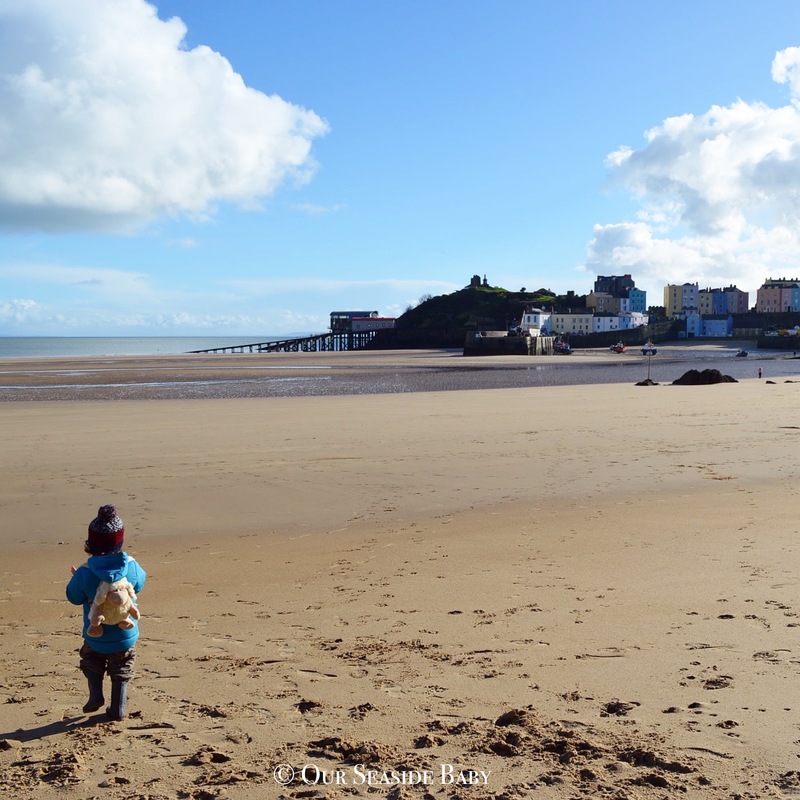 Then, when the weather drives you into the towns for shelter and cosy hideaways, there are no better hangouts than Tenby and Narberth for trendy coffee shops, art galleries, gift shops and traditional pubs. It's a stunning area of natural beauty and driving the winding lanes across the hills with views of the Atlantic must be one of the nicest ways to spend a weekend in Autumn. Crieff Hydro is in Perthshire, Scotland. It’s a hotel complex set in the woodlands with self catered cabins and lodges too. 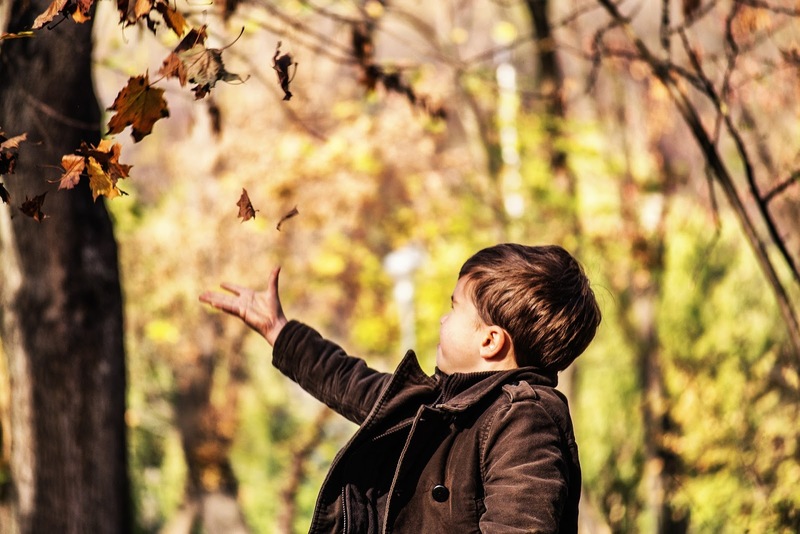 It’s perfect for an autumn mini break as it has a whole host of indoor and outdoor activities so whatever the weather you are covered. 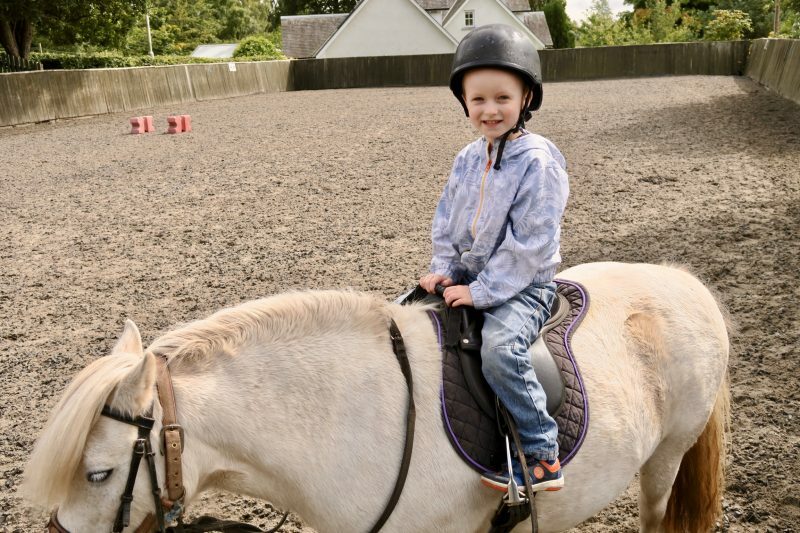 For outdoors there are aerial adventures, quad biking, horse riding, tennis courts, a playground and more. Indoors there are sports courts, a swimming pool, a spa, a cinema, several restaurants, a soft play. It also has excellent free childcare. Each day the hotel produces a list of activities that’s on from yoga to quizzes to ceilidh. Breakfast there is a particular treat! 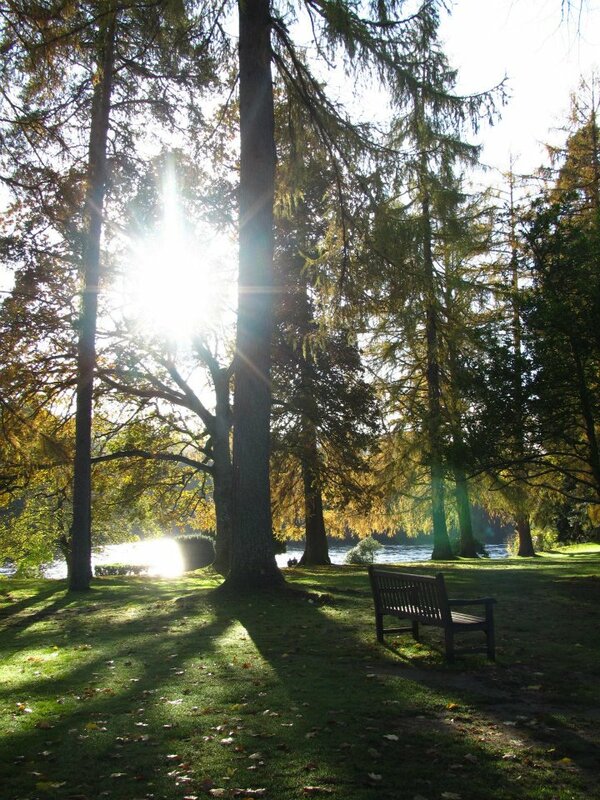 Our favourite Autumn destination in the UK is the Scottish Borders. We love the way the colours change and how pretty the ground is with the fallen leaves. You can enjoy nature hikes, royal mansions and and cute cafes to warm you up after. The best autumn trip I could recommend is to go see the Enchanted Forest in Perthshire - it's an evening light and music show that transforms the whole forest. Perthshire is worth a trip in the autumn even if you can't get to the show - the area is absolutely spectacular with the changing leaves, especially the town of Dunkeld. The Hermitage there is makes for an especially great autumn walk - it has some of Britain's biggest trees and a picturesque folly by a waterfall. I also recommend Cambridge and West Wittering Beach! Over a decade ago I was a poor Chef working in London, it all sounded so glam as a 21 year old Aussie, anyways... I was doing 80+ hour weeks and the pay certainly didnt reflect, so I had to find good cheap fun on my days off. I would ride the public transport too, people watching was amazing. I dont have children, but I would love to visit pretty much every place you've listed. Especially the World Heritage Site of Durham Cathedral and Castle, it sounds magical. Thanks very much. Yes I agree, all of these places to go without the kids too :) Give me a shout if you're ever in Brighton. I don't have any kids but, heck I'd like to visit these places myself! I was in Scotland over the summer and the outdoor adventures there are endless, I can only imagine that the entire UK is equally as beautiful! Your beach pictures are incredible! Thanks so much Kate! 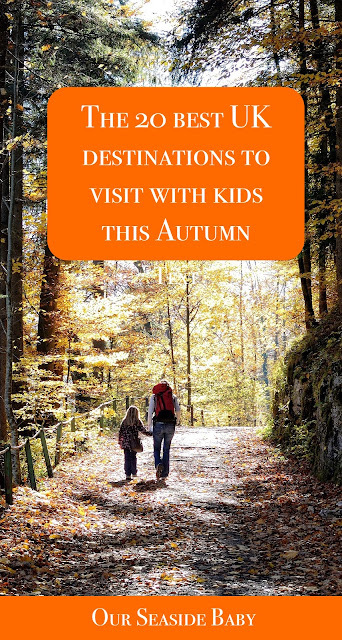 All great places to visit without children too :) Your trip sounds lovely, I'd love to explore more of Scotland. Outdoor activities are the best to do, whether it's summer or winter. 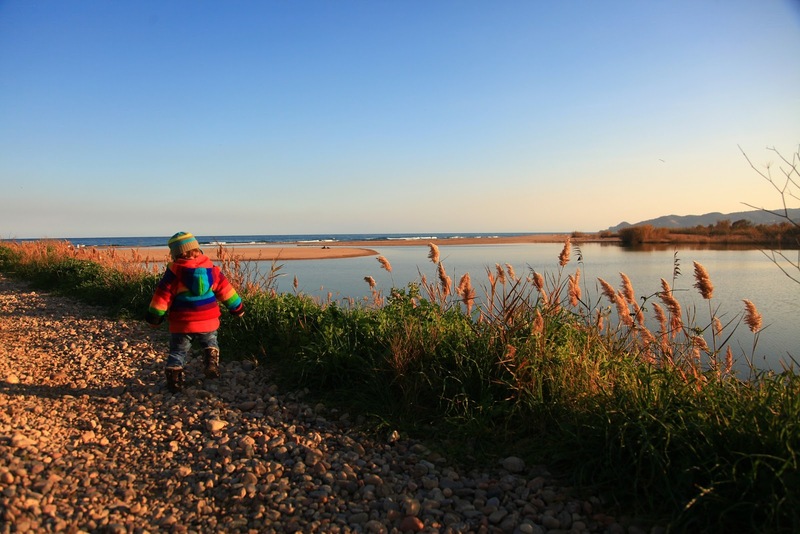 These look like awesome destinations to visit with our without kids. I'm not quite to that stage in life yet... But It looks like the UK should be better known for their outdoor spots! I'm going to the UK in May and I cannot wait to visit the Cotswolds. Thank you! Yes, great places without kids too. I hope you have a lovely trip to the Cotswolds! Would love to visit UK again sometime soon and in autumn this time! So many pretty spots! I love traveling in the fall, especially once the trees start changing colors! I would love to visit all of these places. 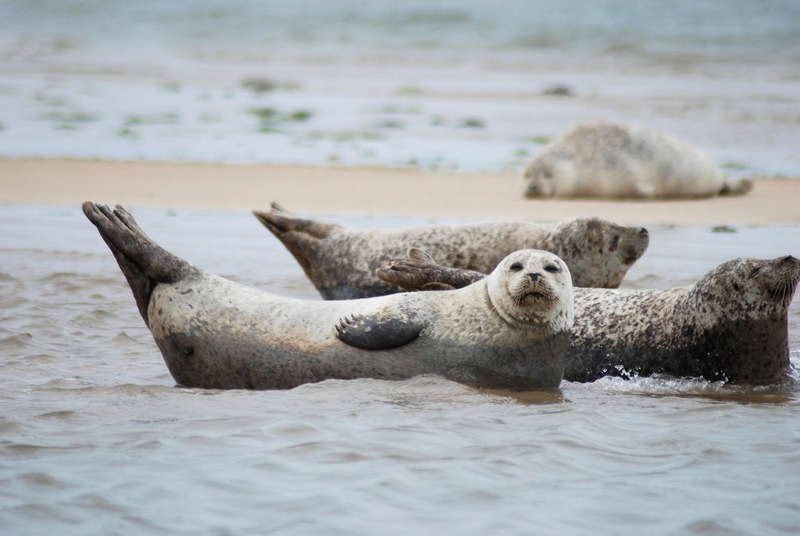 The seals at North Norfolk Coast look so adorable!! Great list! I would love to take a weekend break in any of these destinations, but am lucky enough to live 40 minutes away from the Gower. 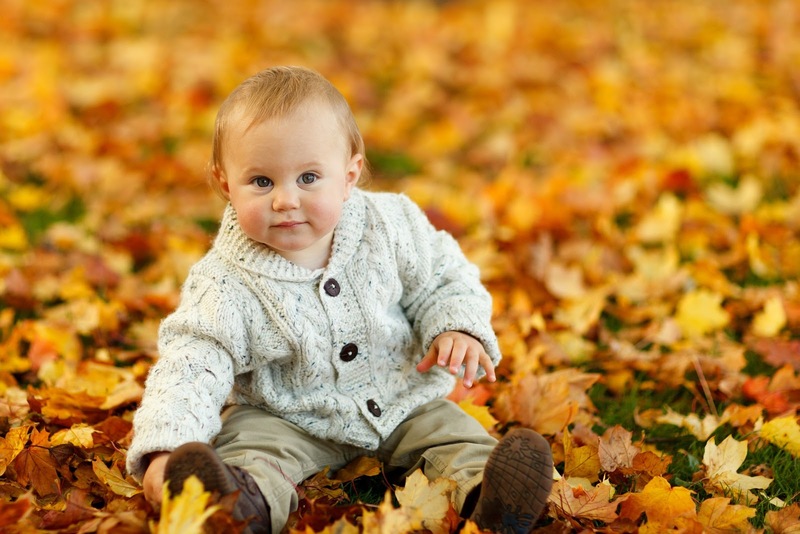 Autumn is my favourite time of year and thankfully the baby seems to love it too.